Heroism is not just a human trait, as MPC Maiko proved on November 24, 2018. Trained as a multi-purpose canine, Maiko put his life on the line for the Rangers of the 2/75 Ranger Battalion, saving all but one. Not wanting his heroism to be forgotten, someone leaked Maiko's biographical information in a Twitter post for the world to see. Not only will Maiko's battalion remember his courageous act, but now, the whole world can as well. According to the Twitter post, Maiko, 7, came to the United States from Holland when he was just 15 months old. He entered the Regimental Dog Program in October 2012 and graduated in January 2013. Rather than being trained to only one task, Maiko received training in patrolling, tracking, bomb detection and apprehension. 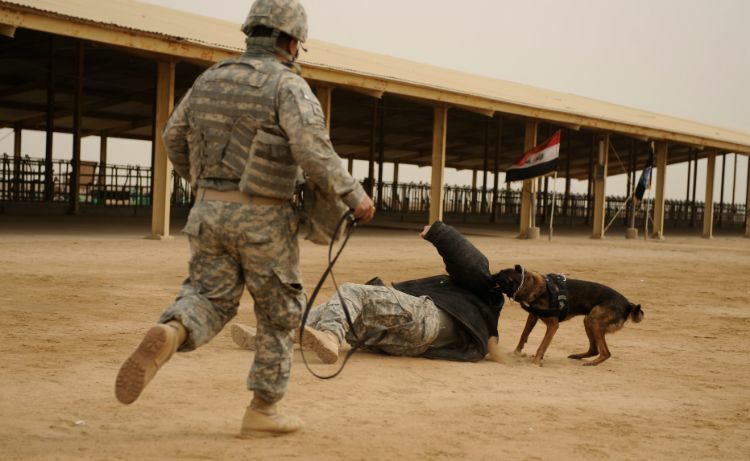 Military working dogs are an immense asset to the U.S. military. At the height of the wars in Afghanistan and Iraq, the military had about 2,500 working dogs deployed to the area, reports National Geographic. 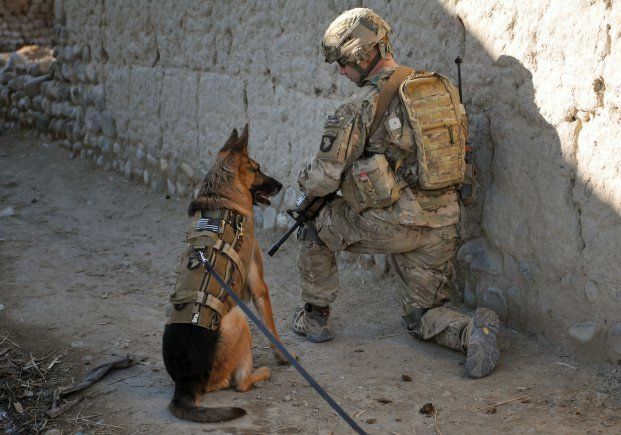 Even today, about 500 working dogs are deployed throughout the world. Maiko was one of those valuable assets. Throughout his deployments, Maiko had five different handlers, working with each one well. His fellow soldiers remember him for "his easy-going temperament and rock solid consistency in training, deployments, and his forgiving nature." 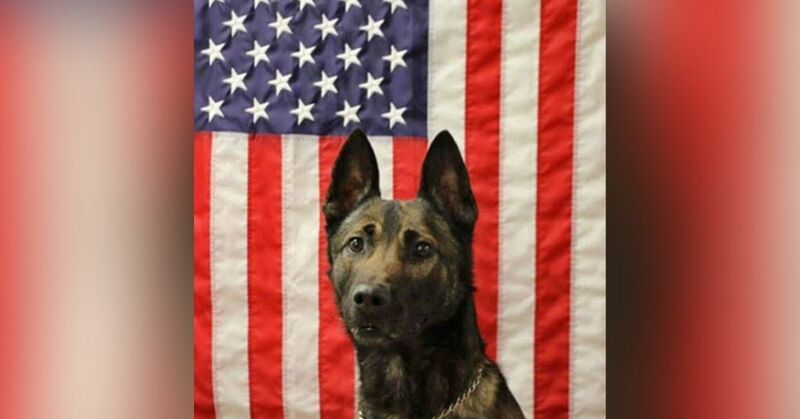 He had the most training and combat experience of all the multi-purpose canines with the 2/75 Battalion. On the night of November 24, 2018, Miako led his battalion in a raid as part of Operation Freedom's Sentinel. During the breach of a compound, "Maiko's presence and actions inside the building directly caused the enemy to engage him, giving away his position and resulting in the assault force eliminating the threat without injury or loss of life." Maiko's handler came out alive because of the dog's bravery and heroism, and only Sgt. Leandro Jasso did not make it home. Maiko will be forever remembered as the hero he was.